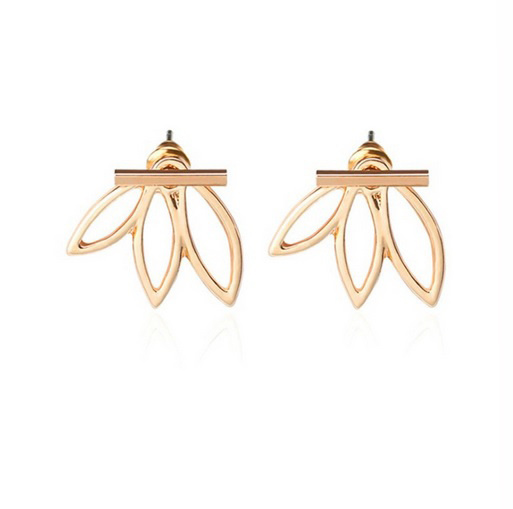 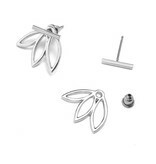 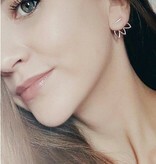 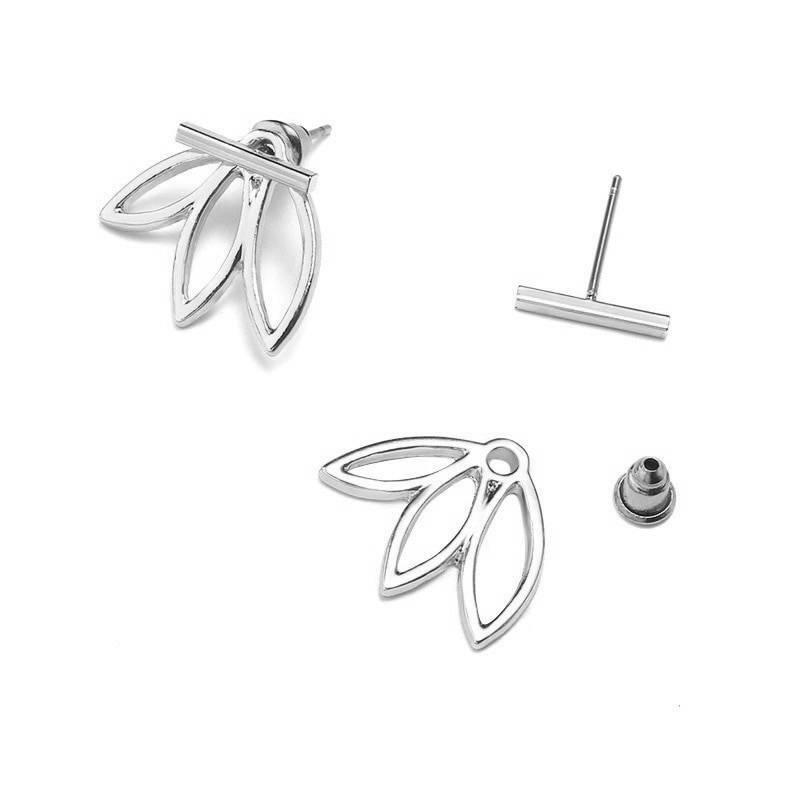 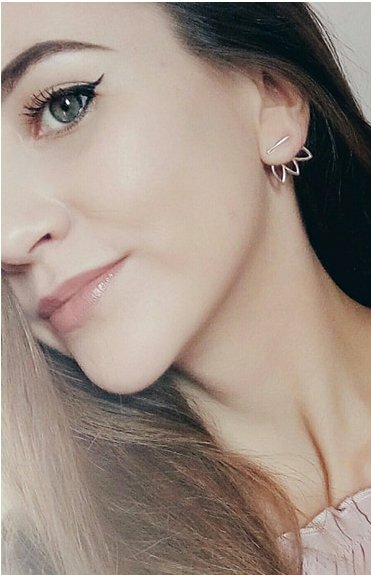 These super cute lotus earrings symbolize purity and truth. 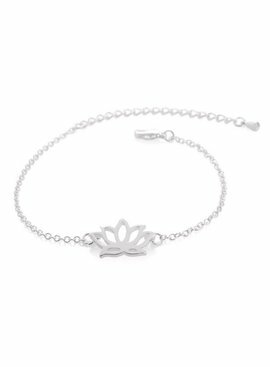 The sacred flower continues in Buddhism for purity, beauty, inner growth and the connection with the universe. 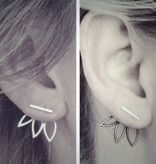 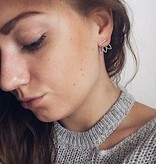 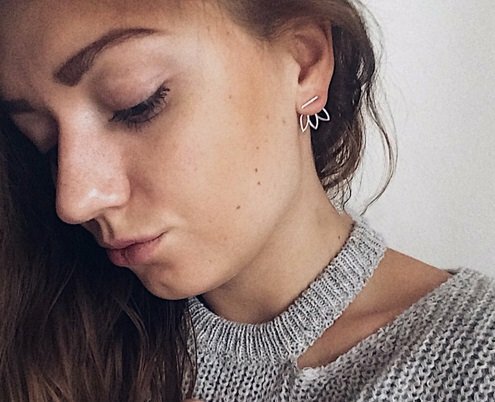 The earrings consist of two parts that you can poke through each other, so you get the nice effect.